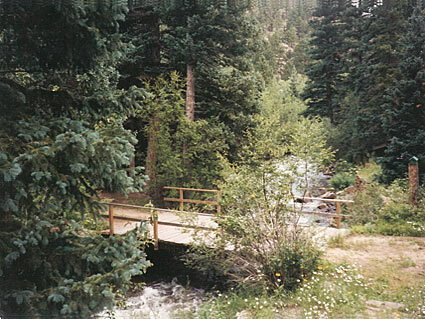 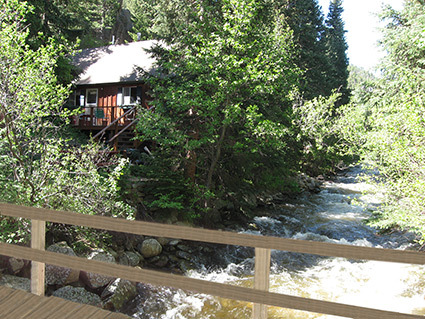 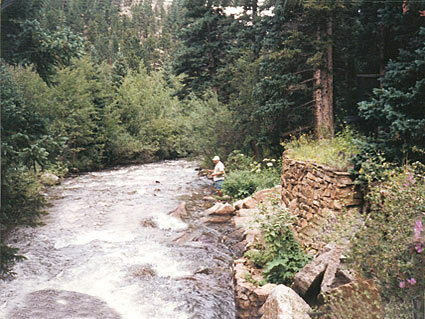 German for "cozy corner" this wonderful cabin sits right on the Middle St. Vrain River where you can fish from the deck. 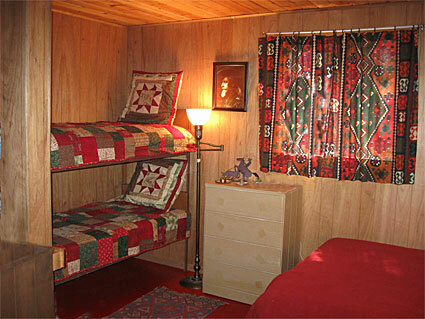 A cozy place with all the mountain cabin amenities. 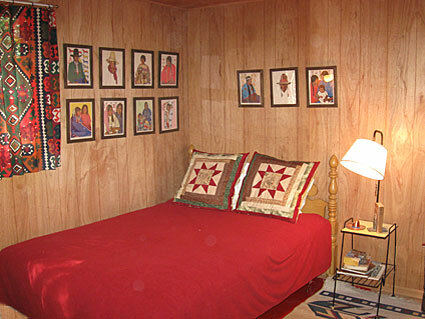 The homeowner says, "walking into this cabin makes my heart glad." 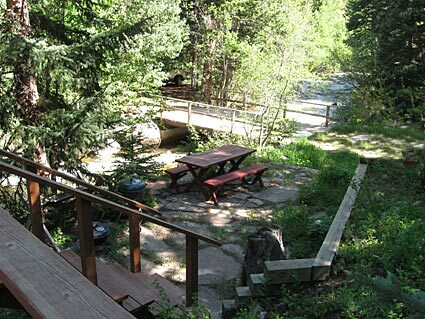 Be sure to bring your binoculars as there is plenty of opportunity for bird watching. 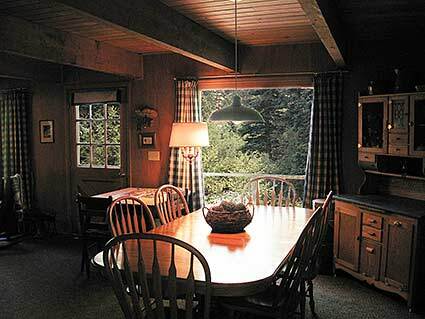 You'll want to make this your yearly family vacation retreat. 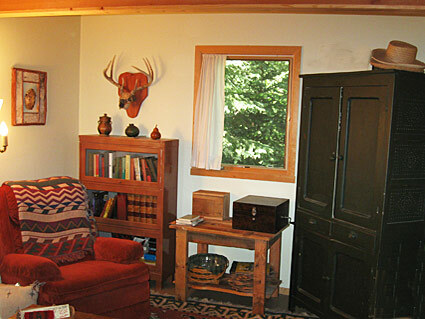 No smoking of any kind anywhere on property is permitted; if violated, the entire damage deposit will be forfeited. 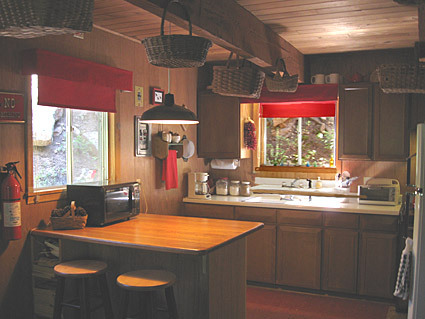 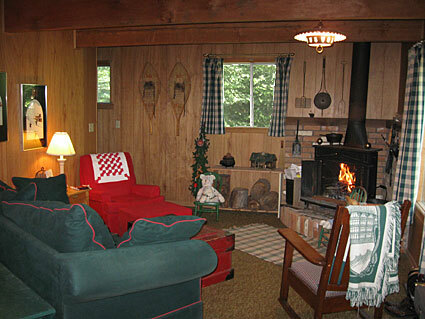 Anywhere, USA - Pinebrook has just added Inglenook to our collection of great cabins/vacation homes. 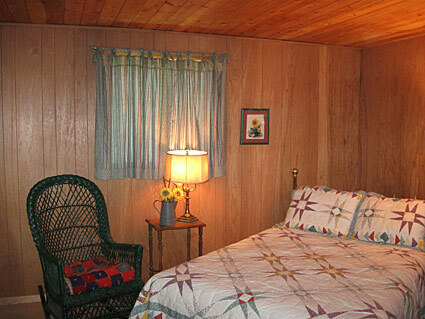 Be the first to leave us comments of your stay at this lovely "vacation home". . .